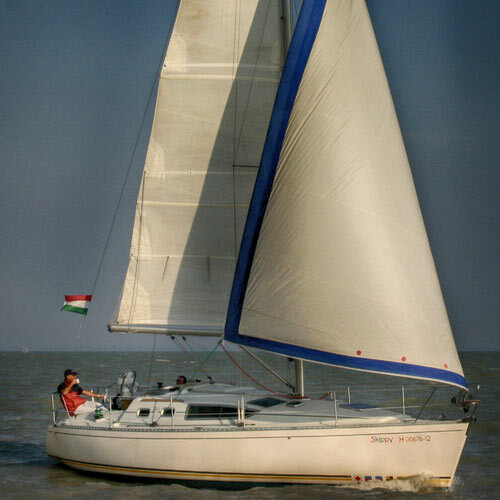 We are a small charter company in Hungary. Our yachts are personally cared for, maintained and handed over by us. 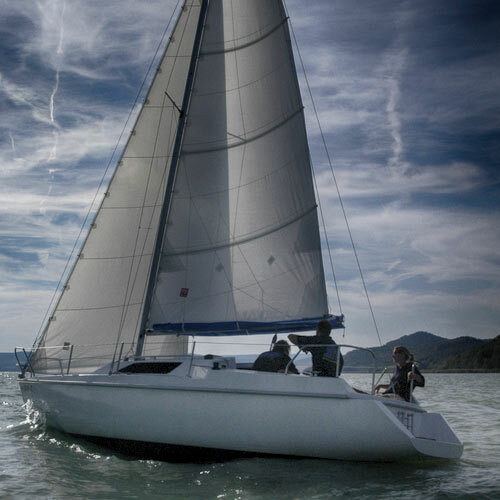 All 3 types of boats are suitable, in terms of size and design, perfectly for Lake Balaton. The Balaton 25 was even specifically designed for Balaton and built here. 640- € / 204.800- Ft.
740- € / 236.800- Ft.
550- € / 176.000- Ft.
340- € / 108.800- Ft.
390- € / 124.800- Ft.
150- € / 48.000- Ft.
930- € / 297.600- Ft.
1.595- € / 510.400- Ft.
Prices exclude harbour fees and fuel. Bring your own hand towels, bed linen or sleeping bags. Deposit: 500- € / 160.000- Ft. in cash at take over. 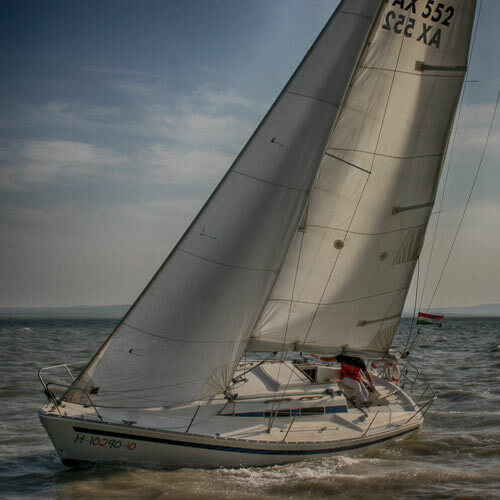 A certificate of competence (sailing license for inland waters) is required on Balaton.